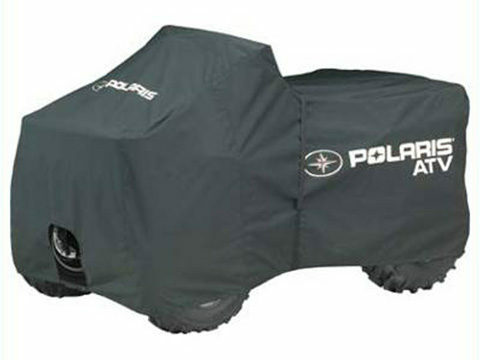 Our all-terrain vehicle covers are custom built with very strict guidelines to meet or exceed our clients’ standards for quality. 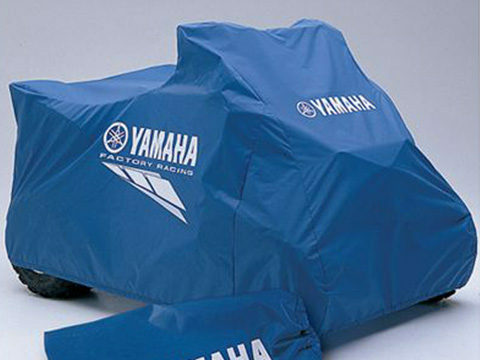 Each cover is uniquely designed for each model to provide protection during storage or transportation. Fabrics are made with UV and water repellant material that are designed to withstand harsh outdoor elements such as sun, wind, rain, snow and dirt. 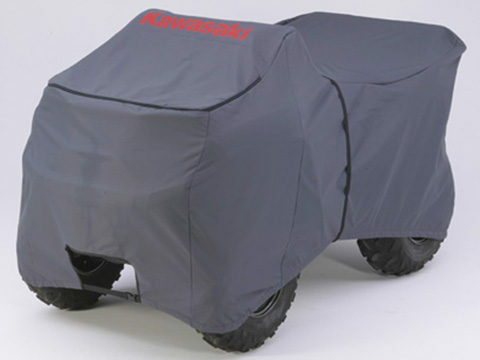 All these features result in a high quality, light weight, and custom fit for each model.